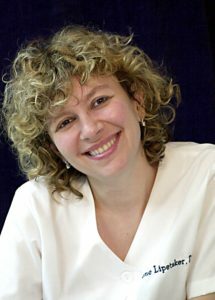 Call: Call Dr. Irene Lipetsker at Brookline Dental Studio (617) 566-5400. Schedule Appointment Online: Schedule an appointment online (powered by ZocDoc). Email: Email Dr. Lipetsker with questions or to request an appointment. We will get in touch with you ASAP. Visit Us: Brookline Dental Studio. 1447A Beacon St, Brookline, MA, 02446. Schedule a dental consultation for a smile makeover.